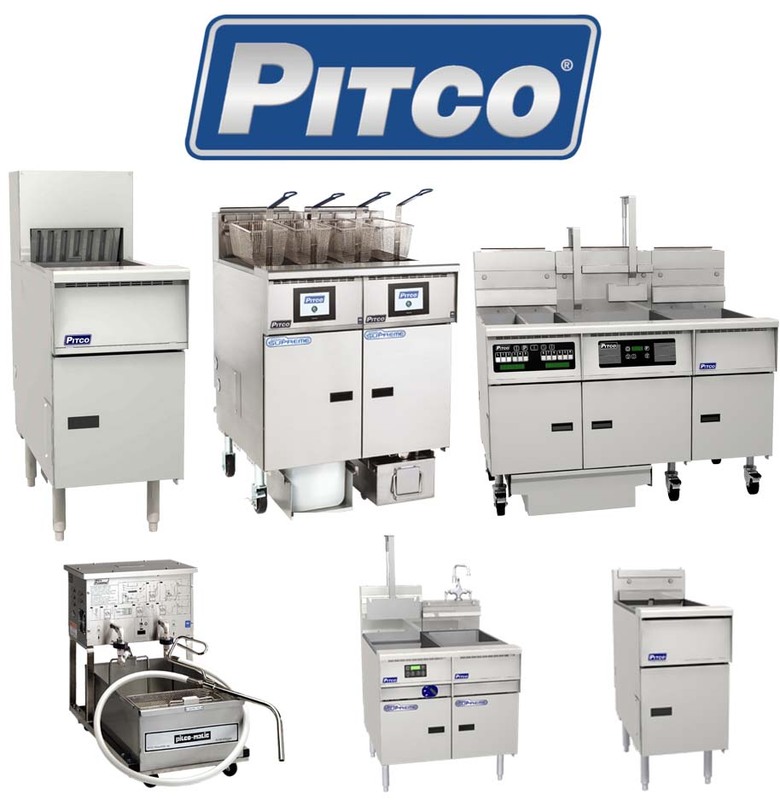 Pitco are renowned for their reliable and high-efficiency cooking equipment, mainly their fryers. Pitco’s frying solutions not only deliver dependable results, but are also able to help reduce the amount of oil that your kitchen consumes. This, in turn, results in a more cost-effective frying solution and reduces your commercial kitchen’s carbon footprint. Additionally, their frying equipment also offers increased safety thanks to the systems having a variety of inbuilt safety features. Pitco is one of the many catering equipment brands that K.C.S. specialise in. We provide sales, servicing, repairs of Pitco equipment. We are also able to be onsite to assess your equipment within 24 hours of you phoning us*, if you require repairs. For the sales and installation of Pitco cooking equipment, look no further than K.C.S. Our team of friendly and experienced engineers are able to provide knowledgable advice of what products will suit your commercial kitchen. Servicing is an extremely important step towards safeguarding your equipment from issues and also ensuring your fryers can consistently deliver an excellent standard of cooking. We understand the urgency of incidents where catering equipment has become faulty or doesn’t function. Because of this, we can be at your commercial kitchen within 24 hours of your initial phonecall*.